Below is a summary of the noteworthy awards Cleveland International Fund (CiF) has received due to its outstanding programing and effective I-829 petition approvals for its investors. 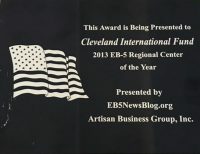 Received from EBNewsBlog.com and Artisan Business Group the award recognized CiF as the top regional center for the previous 12 months based on a combination of factors including its commitment to industry best practices. This award recognizes those EB-5 projects that have been successful in completing their client’s I-829 petition approvals by U.S. Citizenship and Immigration Services in the fiscal year. CiF is one of 17 regional centers to obtain this award for the 2014 fiscal year. 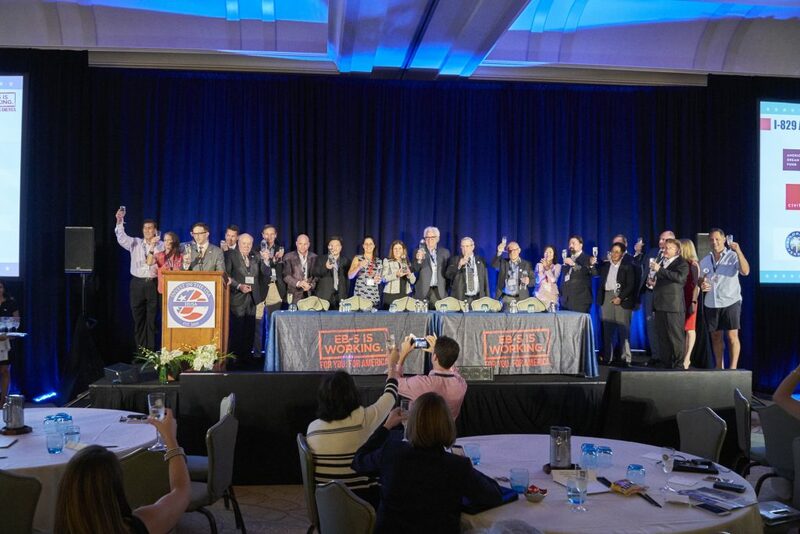 The Council of Development Finance Agencies (CDFA) hosts the CDFA Ohio Financing Roundtable Excellence Awards to acknowledge exceptional finance development programs. 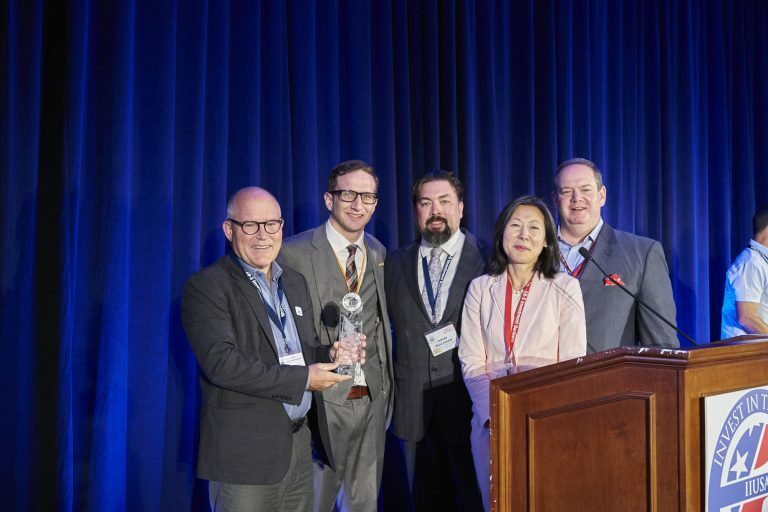 The excellent award for programming recognizes CiF for its noteworthy projects as well as its partnerships with the Development Finance Authority of Summit County and the Port of Greater Cincinnati Development Authority. The Invest in America Summit is the largest annual American investment conference and trade show in China, promoting strong EB-5 investment programs while educating investors. This award acknowledges CiF as a trusted investment opportunity for prospective international investors. As compiled by Crain’s Cleveland Business for firms serving Northeast Ohio.